Food and beverage products have to achieve the highest shelf impact since impulse buying is driven by image and label quality. Therefore, we produce a comprehensive range of high quality labels with stunning looks. Furthermore, it is very essential that labels which retain their adhesive properties are used, whether they are applied to cold and moist surfaces, subsequently placed in deep freeze storage or in contact with fat and oil. The household and personal care industry sets high technical and graphic requirements on labels that are; conformable and squeezable; resistant to water; assistive in visual differentiation and will serve the need for an eye-catching effect at the point of sale. To create an optimal brand image, particularly one that is long-lasting, filmic labels have become the most popular choice on household and personal care products. We offer a wide range of filmic labels and if you need flexibility we can help you find the perfect material for your requirement. Lawaseq’s long experience in printing high quality shampoo and detergent labels has led to a tradition of developing excellent self-adhesive labels consistent with customer’s designs and requirements. 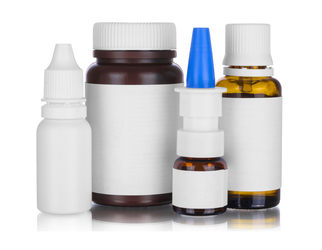 Pharmaceutical companies demand strict compliance to their labels specifications. Therefore, at Lawaseq, proper production procedures and techniques are put into place that will ensure print accuracy and colour matching consistency. These are complemented by sophisticated machineries which are equipped with the latest vision inspection technology (with the capability to check every label 100% of the time). A professional team of highly trained quality assurance personnel monitors all the production stages from inspection of the raw materials until the finished products have been packed and ready for shipment. Self-adhesive labels for the oil and chemical industry face some of the toughest conditions, therefore, requires durability. Labels also play an important role in product safety since it identifies the products and any possible hazardous components. Lawaseq works closely with its customers to recommend solutions as per their needs. We offer the most suitable paper or filmic material for such application. Lawaseq offers high quality plastic labels for jewellery, diamond and other precious stones or any high value items with your company’s logo printed on it. These labels help the jewellery shops in ensuring product integrity and assure customers that the products they are buying are authentic. 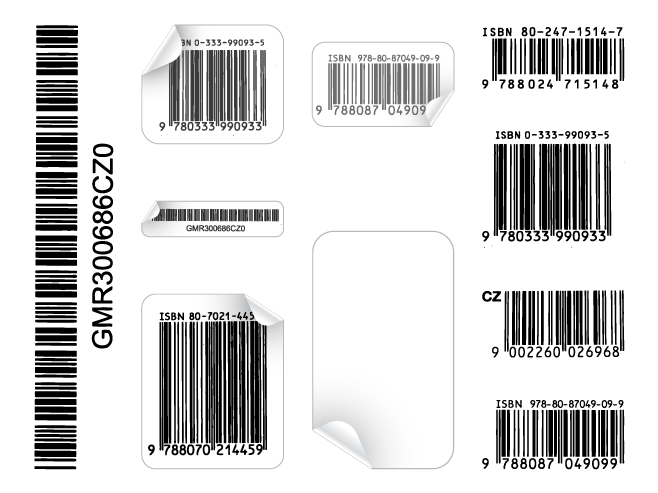 Whether your requirement is for direct thermal or thermal transfer applications, Lawaseq offers high quality material for bar code labels, product identification labels, logistics, warehouse and inventory labeling. Retail environments depend critically on promotional labels for highly successful sales campaigns. Lawaseq can produce promotional labels in different sizes and shapes. 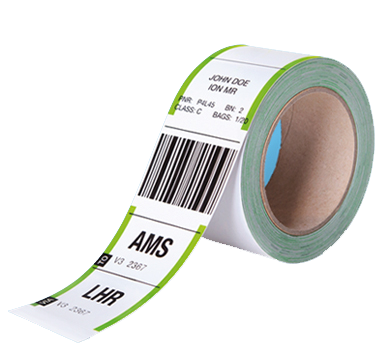 Lawaseq is involved in producing airline tag labels which are made of very strong material with specially formulated adhesive. Lawaseq supplies a complete range of A4 paper and films for black and white and colour printing. Create and print your own labels using A4 sheet self adhesive labels suitable for printing on laser and inkjet printer. These A4 sheets are available in different label sizes, shapes and formats. Whatever labels applications you require, be it for mailing addresses, shipping, inventory, CD, etc, we have the suitable layouts for you.